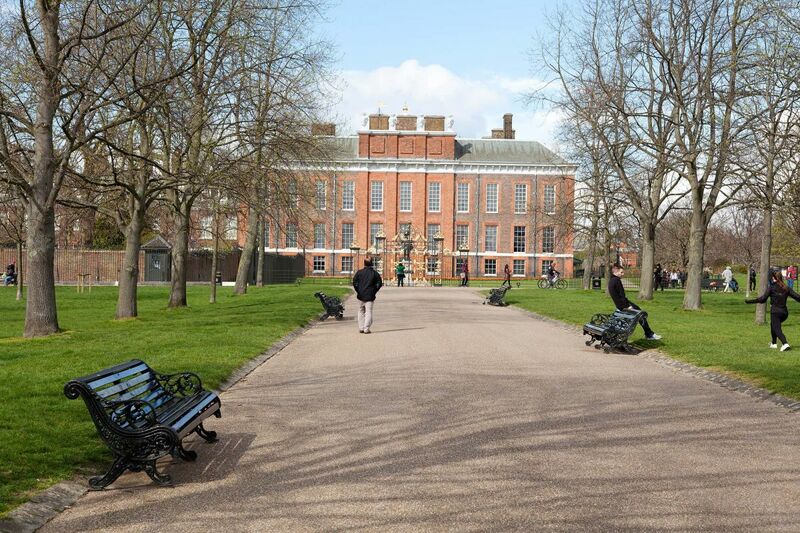 Currently, the palace is the official London residence of the Duke and Duchess of Cambridge. Other residents include Prince and Princess Michael of Kent, Duke and Duchess of Kent and Duke and Duchess of Gloucester. Areas of Kensington Palace are open to the public. Visitors can walk through the King's State Apartments, the Queen's State Apartments and the Gardens. There are also exhibitions plus a shop and The Orangery cafe. To book tickets to Kensington Palace and for more information, visit the Historic Royal Palaces website. King William and Queen Mary asked Christopher Wren, the architect of St Paul's Cathedral, to turn Nottingham House into a palace. His extension is largely what you see today. The clerk of works, Nicholas Hawksmoor, was told to do the job quickly and cheaply so that's why Kensington Palace was built with bricks, rather than stone. It was completed in six months and William and Mary moved in on Christmas Eve 1689. Over the next few years, the couple added a gallery, the Queen's Apartments and a new entrance. 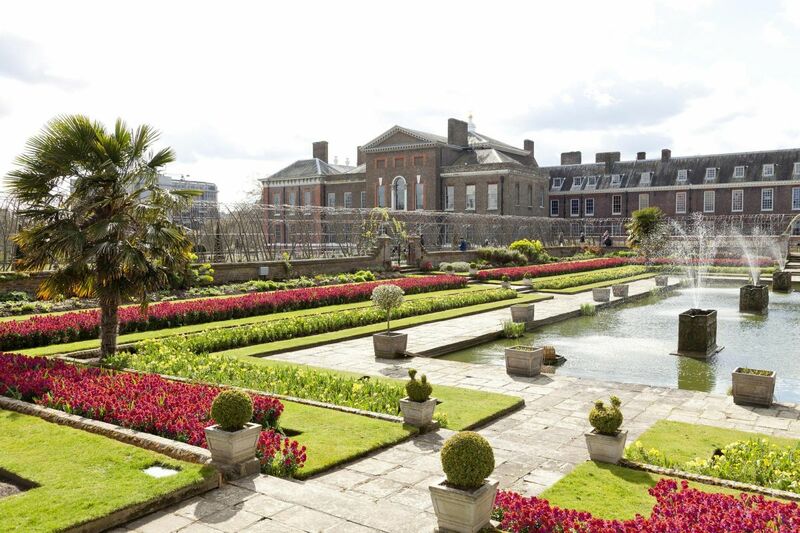 They opened the gardens to the public on Sundays when they went to Richmond. Mary didn't have long to enjoy her new palace because she died from smallpox in 1694. In 1702, William fell off his horse, broke his collar bone and died a few days later. 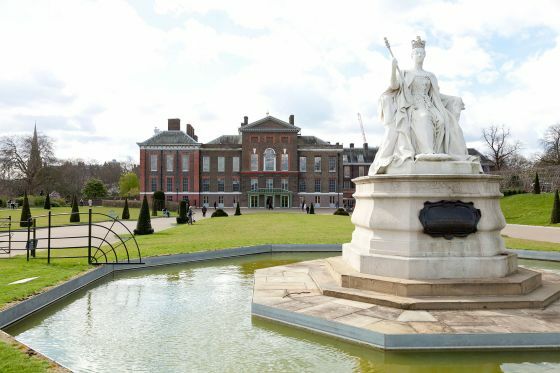 Queen Victoria was born at Kensington Palace and lived here until 1837. Diana Princess of Wales had an apartment at the palace from 1981-1997.